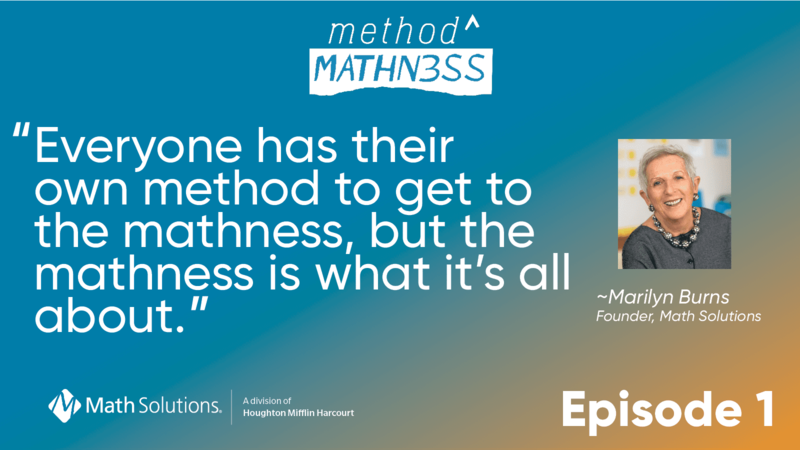 We’re thrilled to be launching Method to the Mathness, a podcast for math educators, by math educators, about the universal truths in math education. 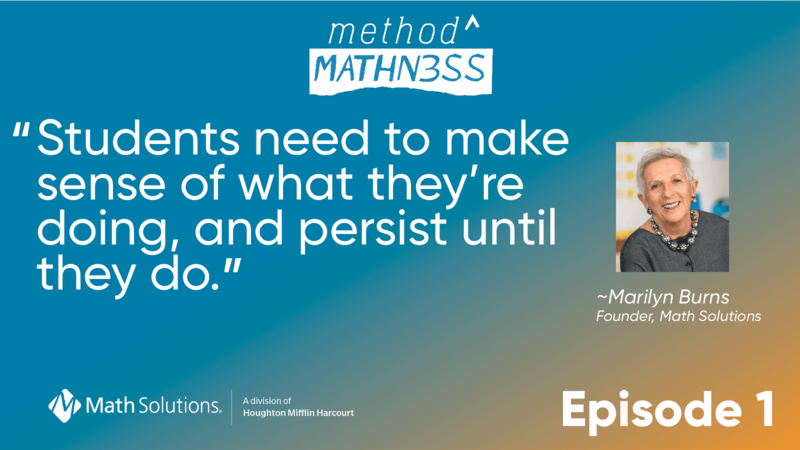 In our first episode, hosts Nikki La Londe, Jennifer Lenhardt, and Mary Mitchell dive into some of those universal truths with Math Solutions founder, author, and lifelong educator and learner, Marilyn Burns. 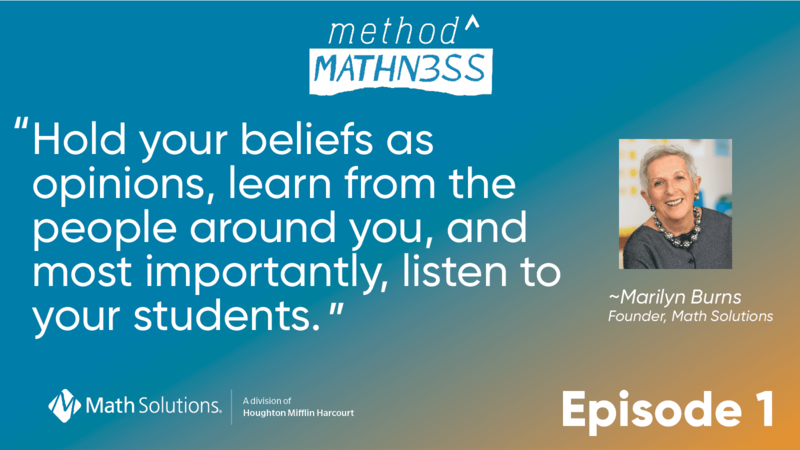 Marilyn was kind enough to share her insights on student interviews, a few tips for teaching, and her current to-be-read pile of books with us. 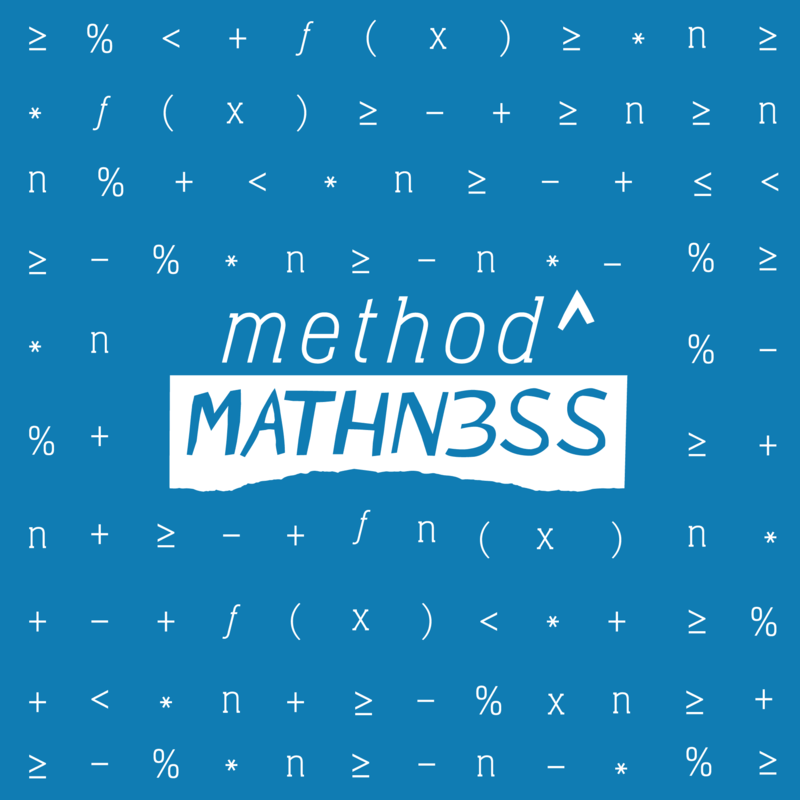 Check out episode one and let us know in the comments what your own universal truth is about mathematics education!